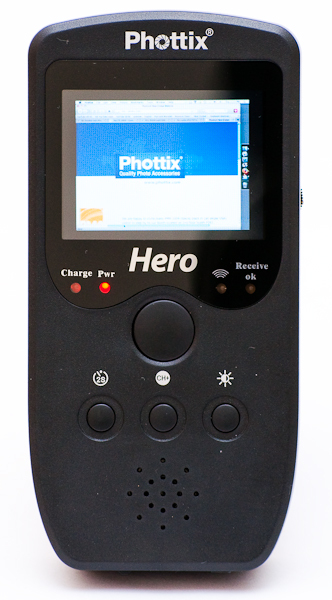 The Phottix Hero is a Live View wireless remote control. Shown here is the LCD on the Hero with a live wireless video feed from my MacBook Pro. These photos demonstrate the kind of applications the Phottix Hero can be used for. 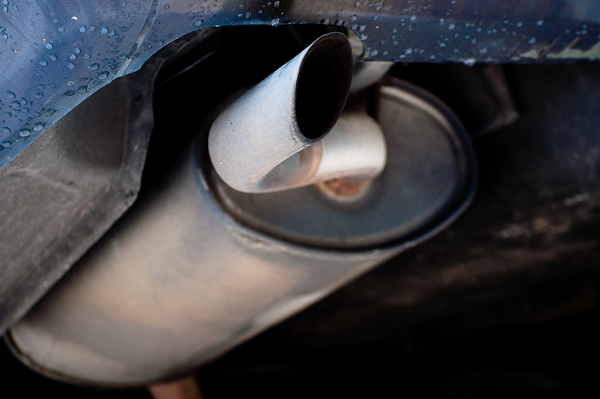 Camera on the ground, taking a photo of the car’s exhaust pipe.